We all need a burst of spontaneous expression sometime - a moment when we drop our guard and do something for the pure joy of doing it. 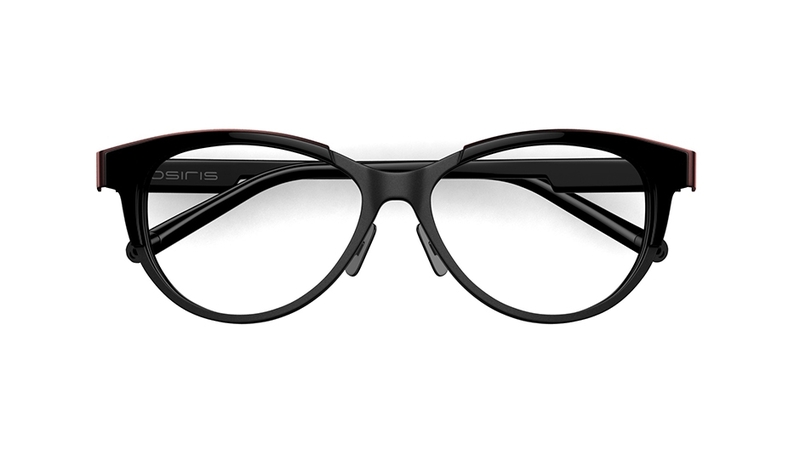 That’s why you’ll love the new range from Osiris, exclusively available from Specsavers. 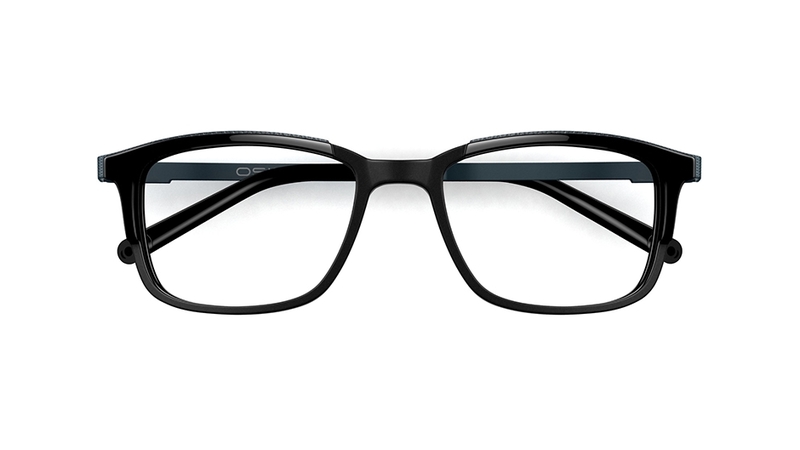 Wearing these wonderful designer frames will make you decidedly different and impossible to ignore. 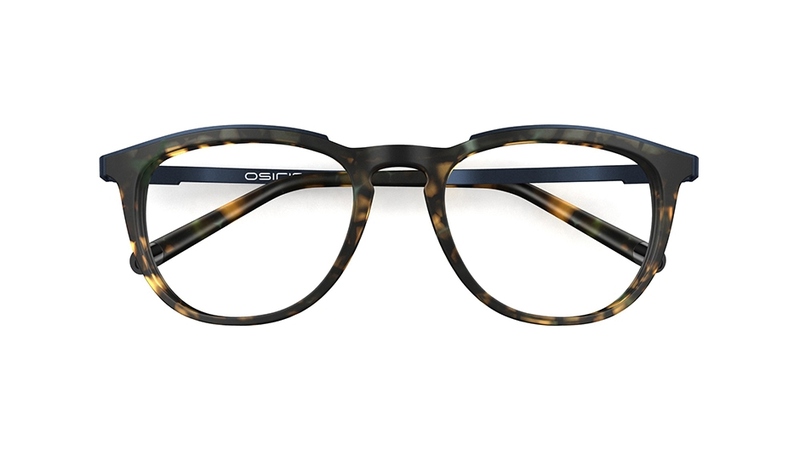 Innovative design lies at the core of this vintage-inspired frame. A matt-black metal inlay flows between the rich Havana front and joins effortlessly with the slim metal temples. The translucent quality to the temple tips reveals the metal structure within, placing this vintage-inspired frame firmly in the 21st century. Storm-blue matt metal fuses with a brushed gold core to create an expensive, elegant look. Integrated premium quality hinges demonstrate a particular attention to detail and craftsmanship. 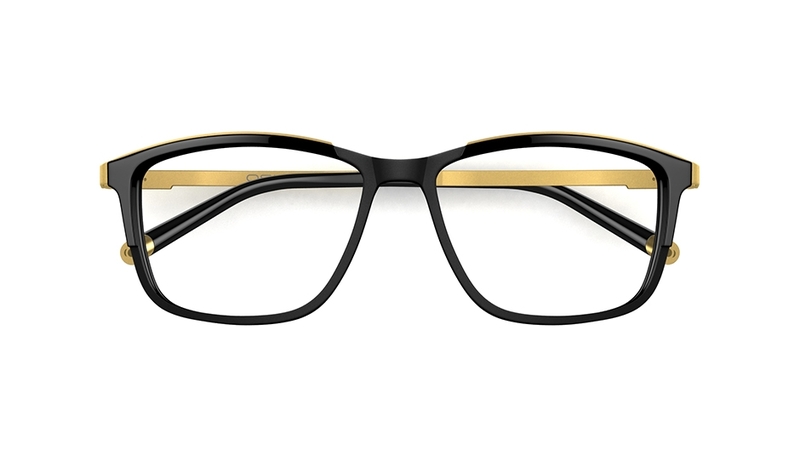 The frame is completed with polished, gold-titanium nose pads and temple tip caps. Price complete with standard single vision lenses with scratch resistant coating. Multifocals and bifocals also available at an extra cost. Extra options not included. Price for other lens types may differ. 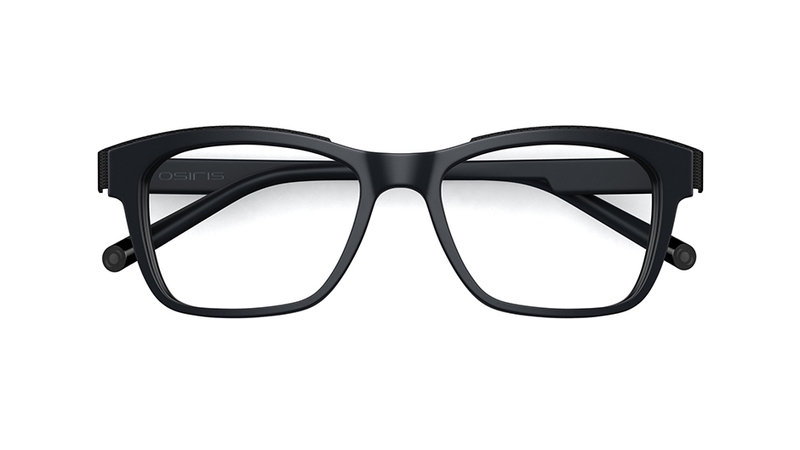 Second pair must be from same price range of frames and lens range or below. Must be same prescription.